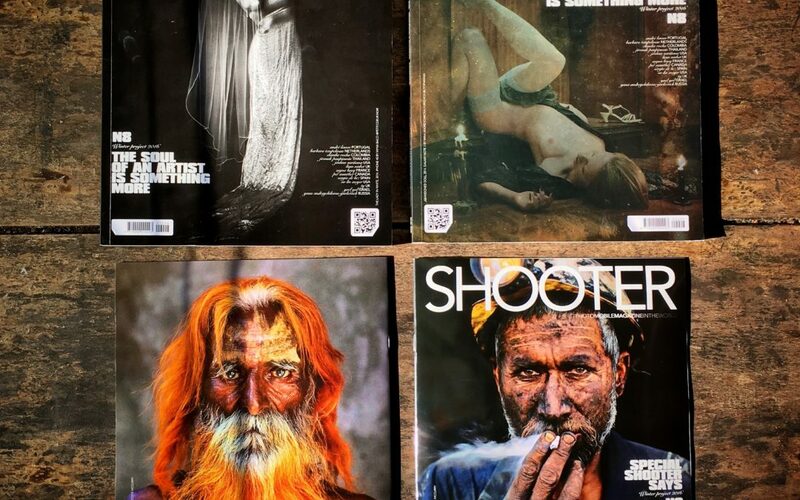 DEAR SHOOTERS, the NEW Shooter Magazine N8. On shipping. NEXT DAYS IN YOUR HOME. SUBSCRIBE & JOIN IN. 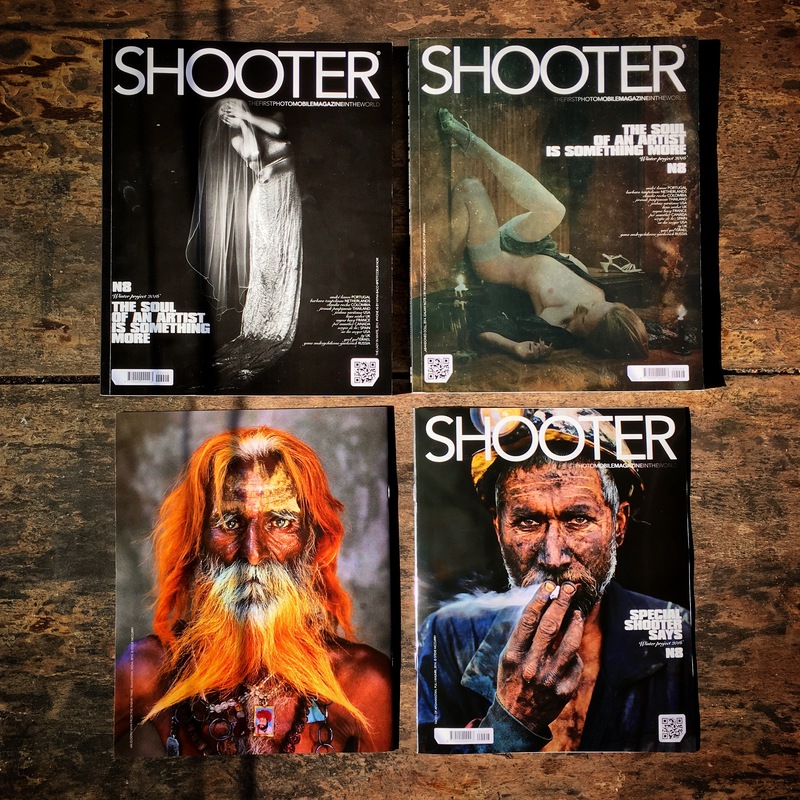 SHOOTER MAG www.shootermag.com “The World’s First PhotoMobile Magazine”, published four times per year – to last a lifetime!